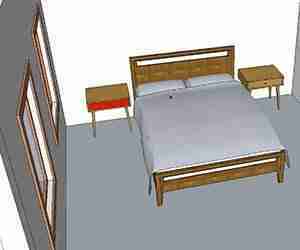 Learn SketchUp on your own with our extensive tutorial library. Each series includes working files to follow along. 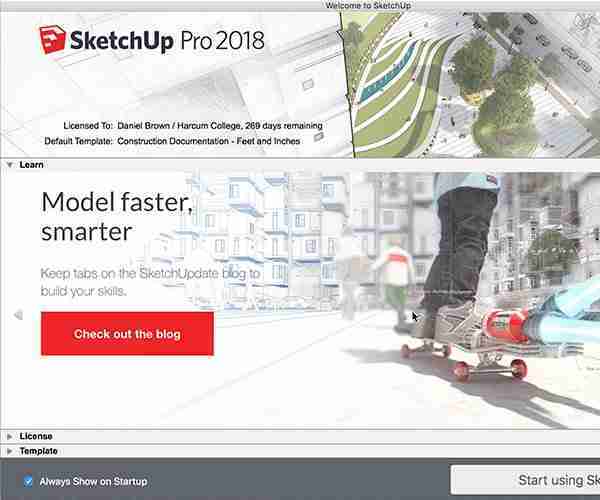 Launch SketchUp and Get Started! 1. The Welcome Screen and setting a Template. 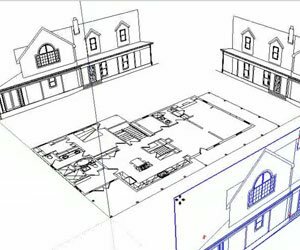 In this series, learn how to model a simple dimensioned plan, create door and window openings, and organize a model of a kitchen. 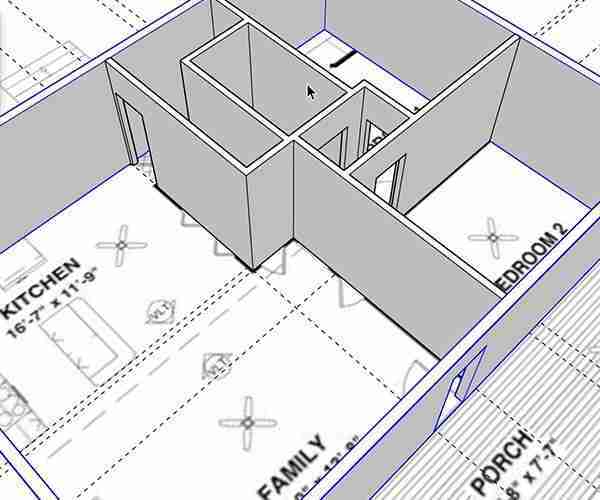 Learn how to trace dimensions of a plan to begin a floor plan model. Learn how to add and modify dimensions and the style of them within the model. 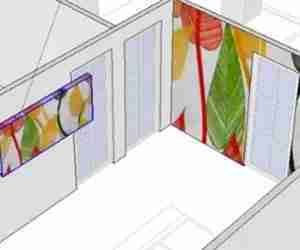 Learn how to create walls with offset and push/pull as well as create guides for door openings. In this series, learn how to create scenes, use styles and export an animation. Learn how to save camera locations by making scenes.. Learn to position the camera so that the viewer is at eye level in the scene. Learn how to change the default FOV from 30 degrees to 60 degrees. In this series, learn the workflow to model from existing 2D geometry to quickly create 3D models for exteriors. 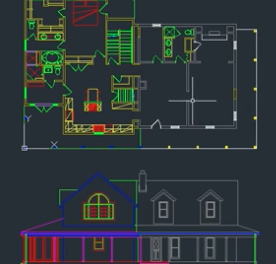 Learn what to do in AutoCAD prior to importing to save time in SketchUp. 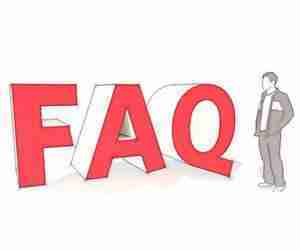 Learn the options of importing AutoCAD files into SketchUp. What keyboard shortcuts do I use? Learn how to assign keyboard shortcuts. How do you create seamless textures? 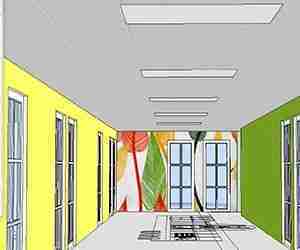 Learn how to use Photoshop to create a texture that is seamless in SketchUp. In this series, learn how to model a building from photographs and project them onto the textures of your model as well as placing the Google Earth imagery of the location into the model. Learn how to import a photo as a new matched photo to align the perspective. Learn how trace from the photograph to create the building massing. 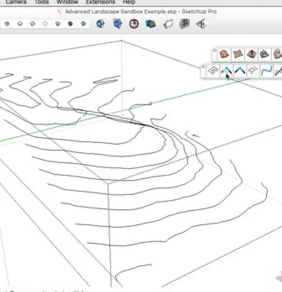 In this series, learn how to use the sandbox tool to working with terrain in SketchUp. 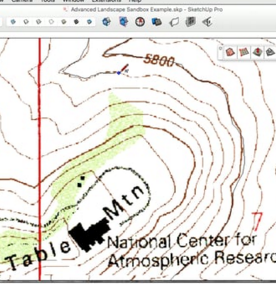 Learn how to align a topo image using xray mode to create a stepping terrain model. 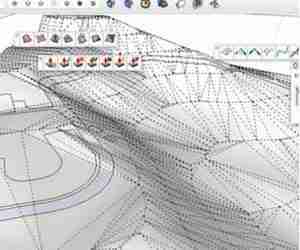 Learn how to create a mesh terrain file from countour lines. In this series, learn how to model a piece of furniture from photographs and project them onto the textures of your model. 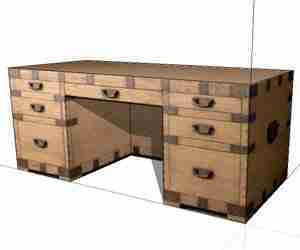 Learn how to create the basic massing model of the desk. Learn the option to import images and align them to model. In this series, learn how to create a face me component using a photography of a person, tree and lighting fixture. 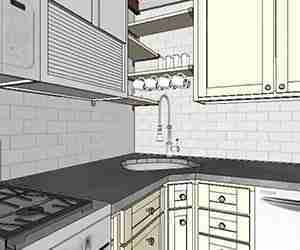 Learn how to import the image into the SketchUp model. 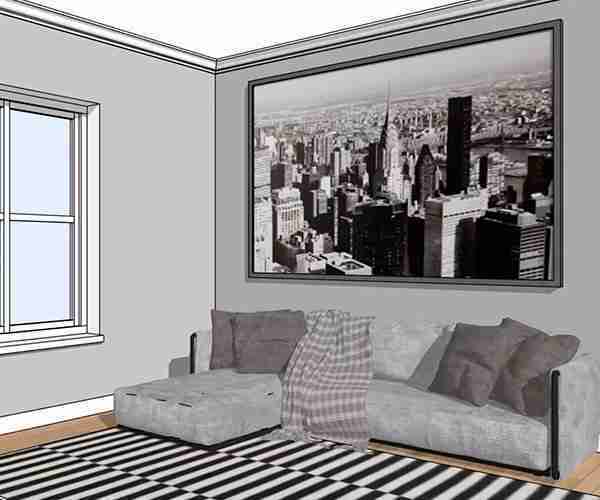 Follow along this recording on how to model a bedroom from scratch. 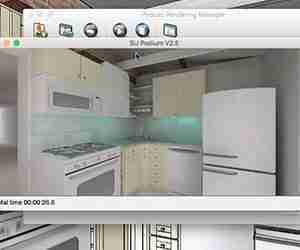 Learn how to setup a template, toolbars, and model a basic room. Learn how to model and cut away doors and windows. 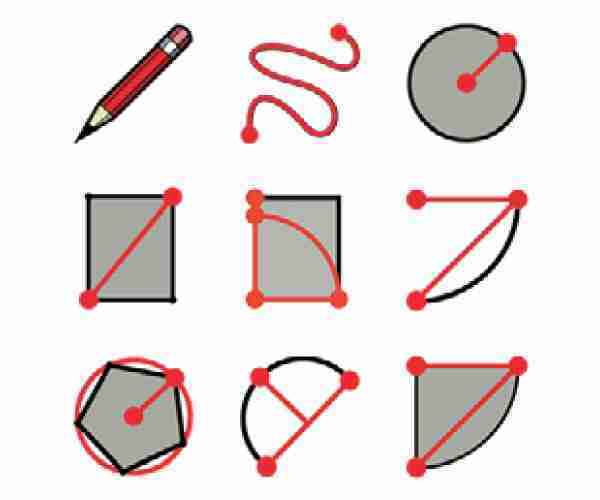 Learn how to group geometry to later hide elements. 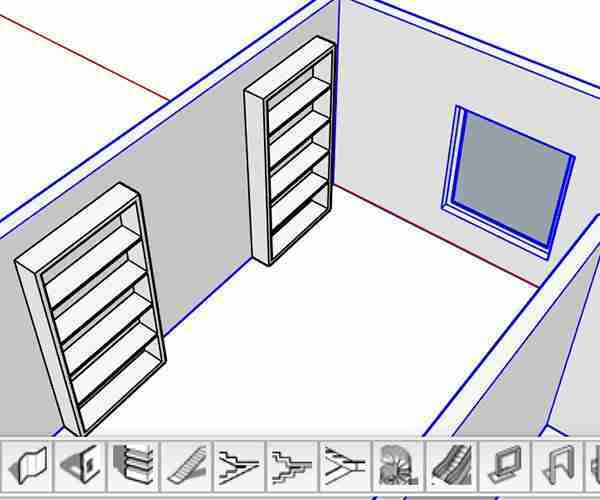 Learn how to begin modeling an interior space from a CAD file. See what CAD geometry imports. 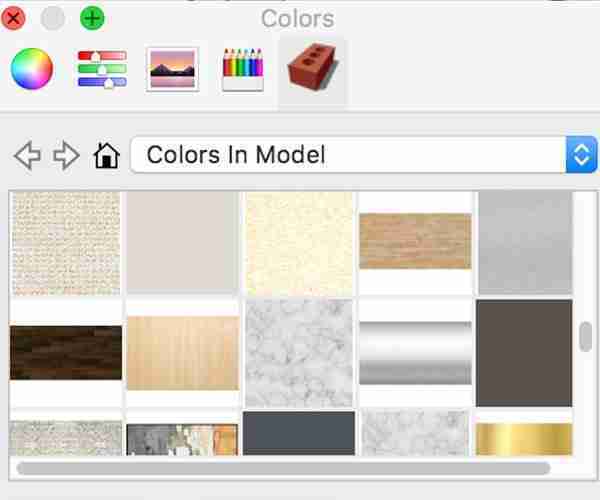 Learn how to import textures as well graphics as well as color matching within SketchUp. Learn how to create a ceiling group to cap off an interior model. Learn how to adjust the shading settings to better color the color export of your model. Lastly, learn how to add ceiling tile lights as components. Learn how to create scenes and send them to LayOut to create a document with dimensions and annotations. In this series, learn how add photorealism using a plugin: SU Podium. Learn how to further enhance an rendering with photo editing techniques. Learn how to replace 2D CAD blocks with 3D components. 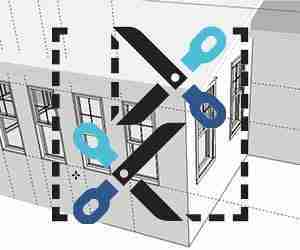 Learn how to cut through walls with this simple plugin. Learn how to quickly create walls, openings, doors and windows. 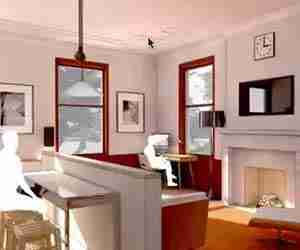 Learn how to create guides for a living room model. Learn how to apply materials, edit materials, and create new materials. Learn how to apply materials from the Paint Bucket. Learn how downlown components and apply the material from them. Learn how to create custom artwork components from screenshots. 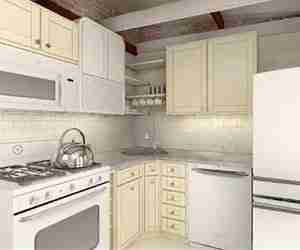 Learn how to take and existing model from the 3D warehouse and make it into your own. 1. Download and insert the model from the 3D Warehouse. 2. Place the toilet into the room. 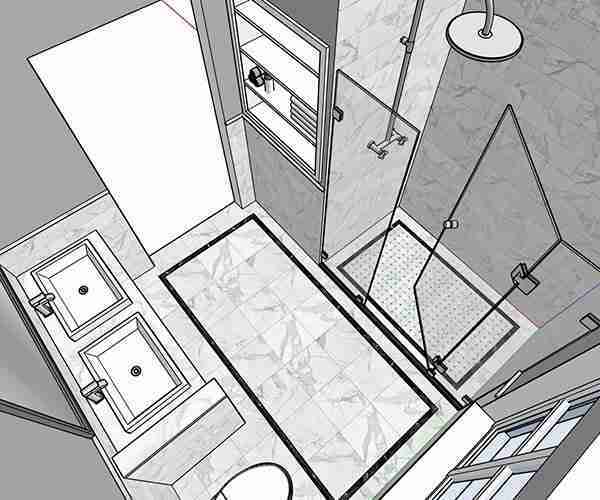 Learn how to take a sketch or scan of a floor plan image and draw from it. 1. Import the .jpg as an Image. 2. 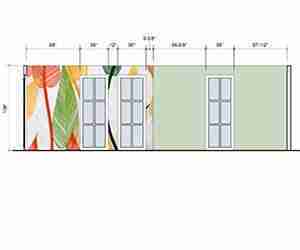 Draw the exterior walls.